A few months ago, there was a showcase for Last Comic Standing at a Chicago comedy club. The auditions included people of different races and included many female comics. But, it was not as diverse as I thought it should have been. I felt a certain way about those selected to be a part of the audition. It wasn't anything about the people that were chosen, but more about the actual process. Before I could really get too upset about it, I realized something. 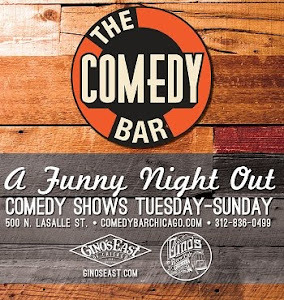 The Chicago comedy scene is a great place to see some of the best comics in the country. Recently, we have produced such talent as Hannibal Buress, John Mulaney, and Lil Rel Howery (to name a few). There are many more gems that have recently left the city and are on the way to many great opportunities. Currently, there are nearly 30 to 40 comics that live and work in Chicago that would do extremely well if given the opportunity. The key word I just used is opportunity. In order to be on the show, you had to be invited. The people casting these auditions were going off recommendations of who they knew were doing well on the Chicago comedy scene. 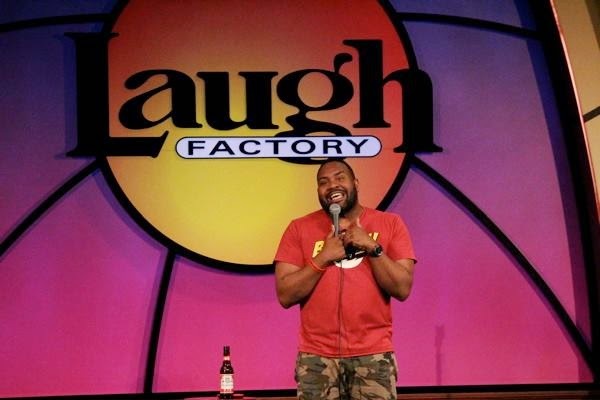 These included clubs such as the Laugh Factory, the Chicago Improv,UP Comedy Club, Jokes and Notes, and Zanies. The problem lies in the fact that out of all the venues I just named, Jokes and Notes is the only one located on the South Side of Chicago. Mary Lindsey, the owner of Jokes and Notes, has given so many comedians, myself included, opportunities to get in the spotlight of major festivals (Just For Laughs Chicago and Just For Laughs Montreal) and perform on bigger stages outside of Chicago. The problem is that knowing one person is not enough in this city. Most people know that Chicago is very segregated. The ethnic make-up of the city is pretty simple. Majority of African-Americans and Latinos live on the south and west sides of the city, and Whites live primarily on the North Side. Even if they do live on the South Side, it’s generally in pockets such as Bridgeport, Pilsen, or Hyde Park. I’m not saying black people don’t live on the North Side, or vice versa, but generally, that’s how it is. It’s like different worlds to some when they travel to different “sides” of Chicago. 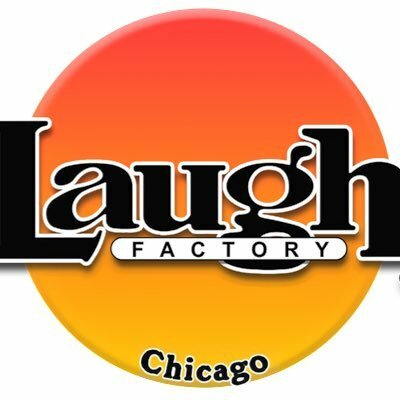 From an ethics standpoint, it would be great if there were more comedy clubs on the South Side of Chicago that could give people the same exposure as Jokes and Notes. 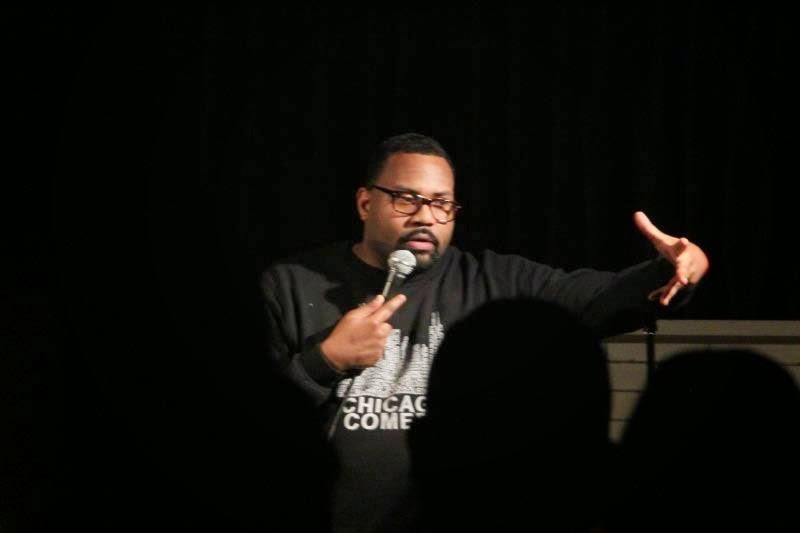 Many comics come to the South Side who are not black to get on that stage, and get that exposure from there. The reality is that we should be going to these comedy clubs that give you the best opportunity to be seen on a larger platform. The reality for Chicago comics is that majority of those clubs are on the North side of the city. I have had conversations with comics who've told me that comics such as Lil Rel or Deon Cole didn't need to go to the North Side to have those opportunities outside of Chicago. I can’t speak on their journeys. 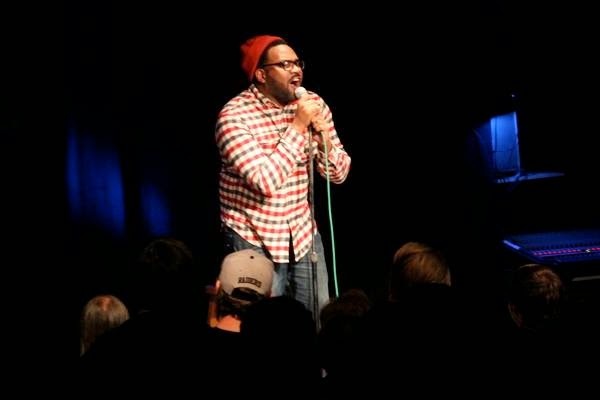 I know I have traveled with Lil Rel to places where we may have been one of the only black faces in the comedy club at all. I have been with him at places when it was a total black audience. He did well, regardless. . I don’t know of all the places those two have been, and how that affected where they are now, career wise. I can say that it is not a smart decision to put yourself in a position where you become a local legend of comedy if you have dreams of being on late night television or films/movies. People like Lil Rel and Deon Cole are freakishly talented individuals. Much of their success comes from their abilities as comics to be fearless and perform in front of various crowds of different races and backgrounds. As black comics, we can’t be scared to think that non-black crowds won’t get your material. If that’s the case, please re-think what you are talking about on stage. I understand also that some people may enjoy doing comedy in crowds that are predominantly black. They feel like they shouldn’t have to perform in front of white crowds/people in order to “make it.” That’s fine as well. All I am saying is that if you have aspirations of being in front of people of different races on television or in movies, you have to be ready to put yourselves in front of them before you get to that next level. I hope my words were helpful. Don’t box in your opportunities. We are in a craft where what you won’t do, the next person will do it times ten. So please remember to work smarter, and put yourself in front of the people who can put you in front of other people to make your dreams come true. Catch Dave featuring at Zanies all this week! 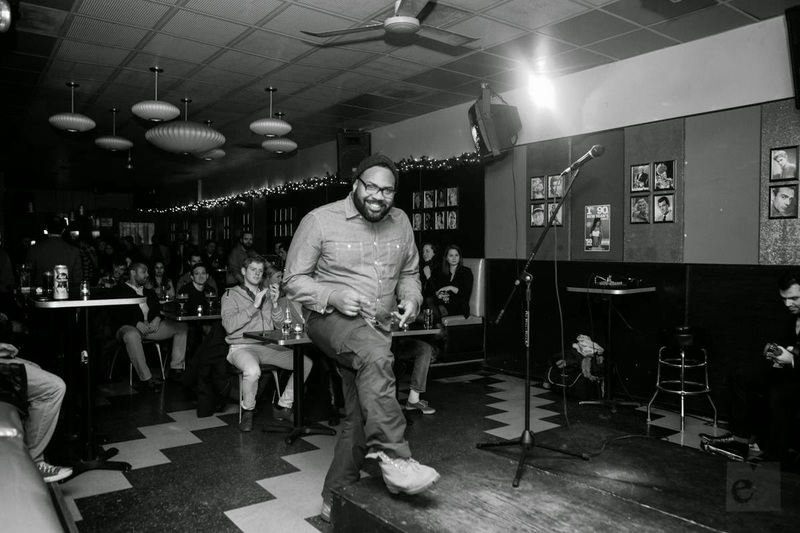 Dave is a stand-up comedian, producer and writer, living and working in Chicago.